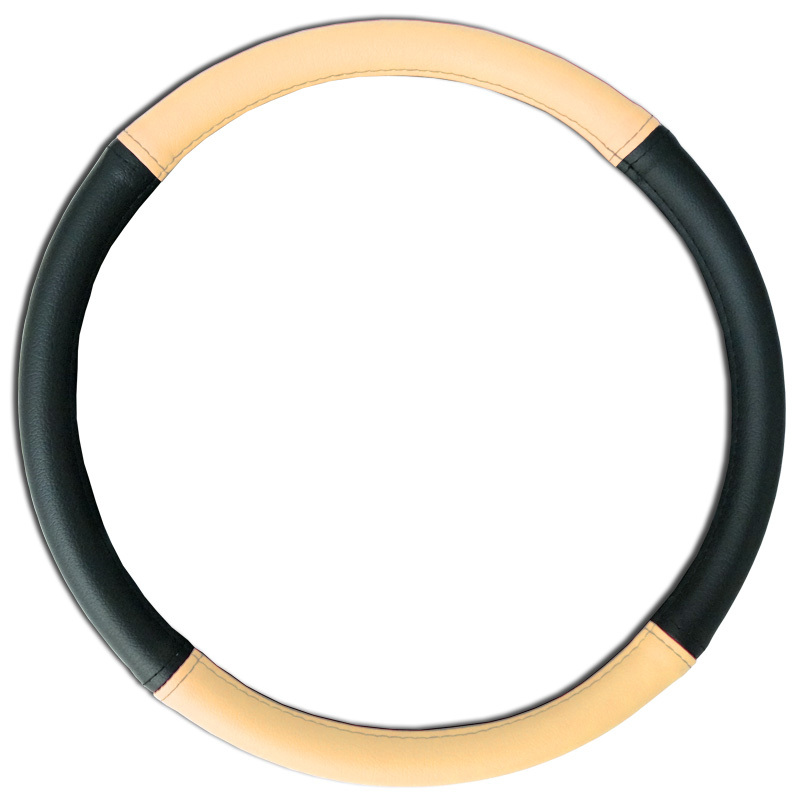 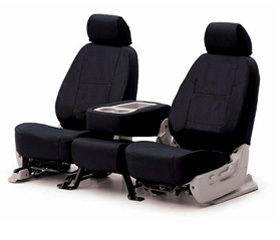 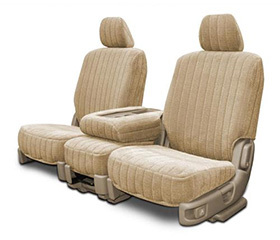 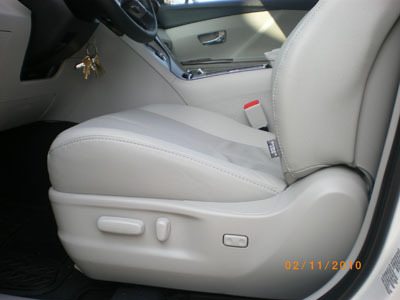 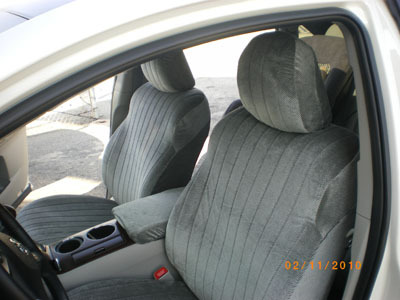 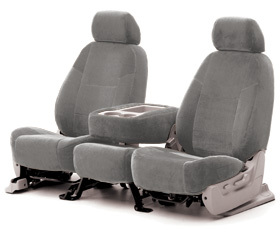 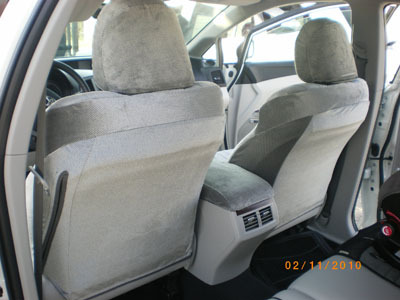 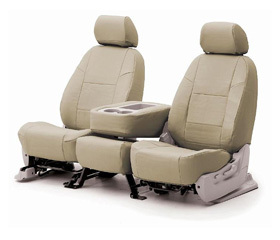 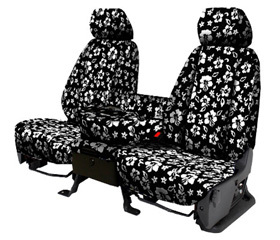 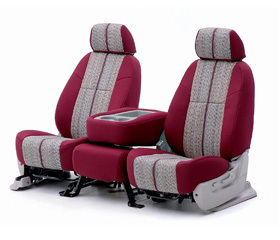 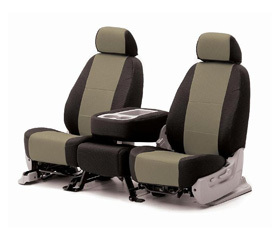 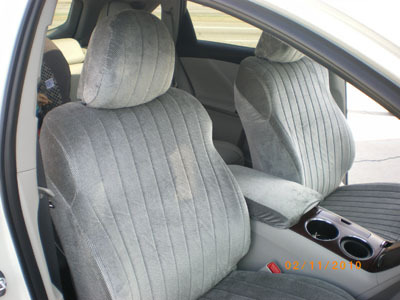 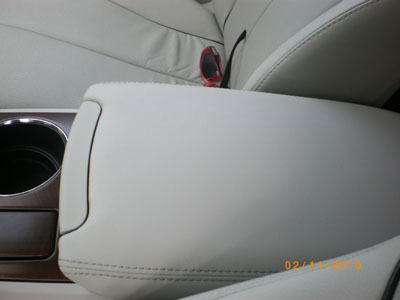 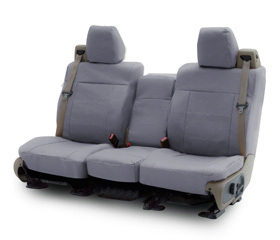 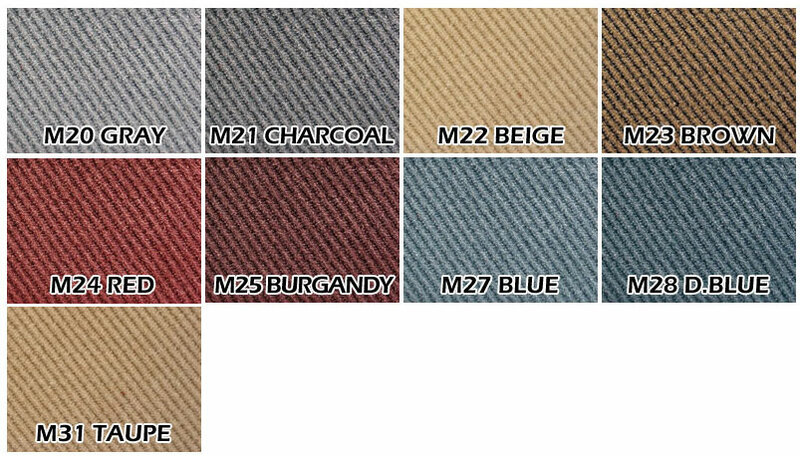 The Madrid seat covers are made from a super strong cloth material with 1/2 inch foam backing. 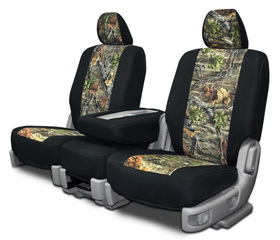 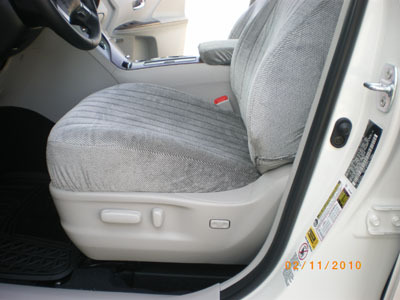 The foam makes for a comfortable seat cover and also provides great protection. 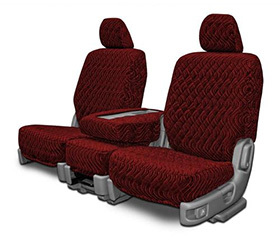 These covers are durable and the seat style is like a new factory like. 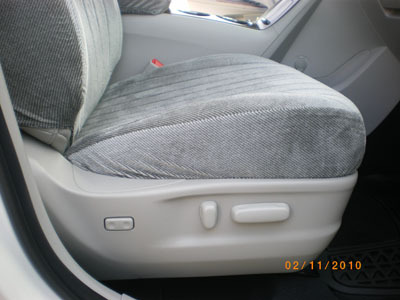 Your friends will think the material is straight from the factory. 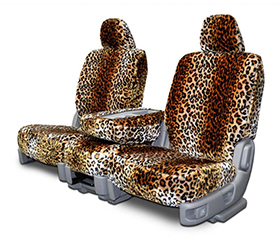 Make your car look like new again with these rich luxurious covers that protect your vehicles interior with eloquence. 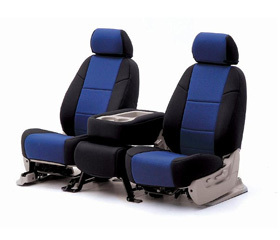 They are very soft, very comfortable and very easy to install. 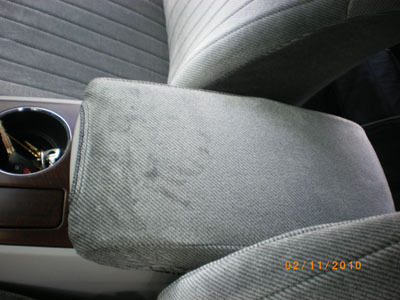 These seat covers are washable.